Christensen said electric cars in China are examples of “market-creating innovations,” in that they make a product affordable and accessible to a broader swath of the population. 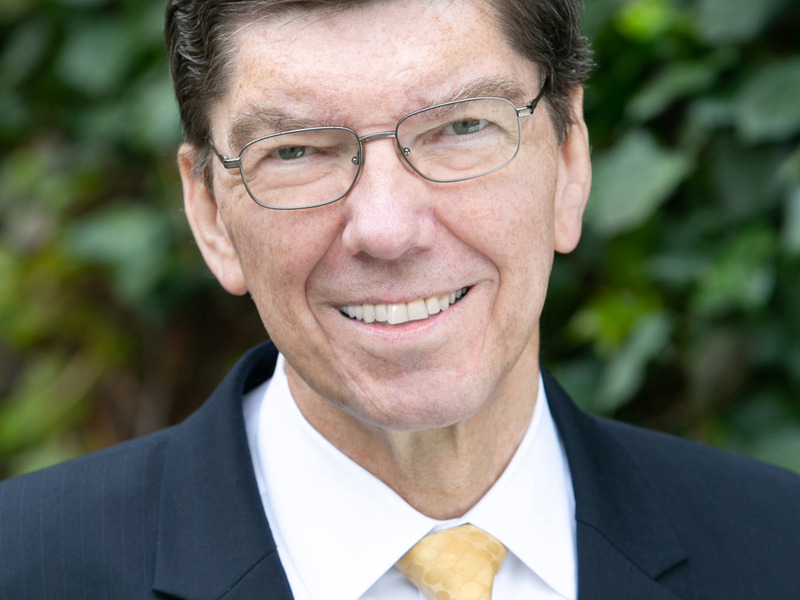 In his new book, “The Prosperity Paradox,” coauthored with Efosa Ojomo and Karen Dillon, Harvard Business School professor Clayton Christensen provides a framework for marrying successful entrepreneurship with effective economic development. That’s exactly what electric-car makers in China have done.